PAUL BELLINGER PHOTOGRAPHY: MONTANA WEDDING PHOTOGRAPHER – HAPPY VALENTINE’S DAY!!! MONTANA WEDDING PHOTOGRAPHER – HAPPY VALENTINE’S DAY!!! Happy Valentine’s day! Whether you have a special someone or not, it’s a good day to celebrate LOVE! Love can be difficult to write about and I find that words rarely do the trick for me. But a photo of love can instantly bring back the feeling of being in love. 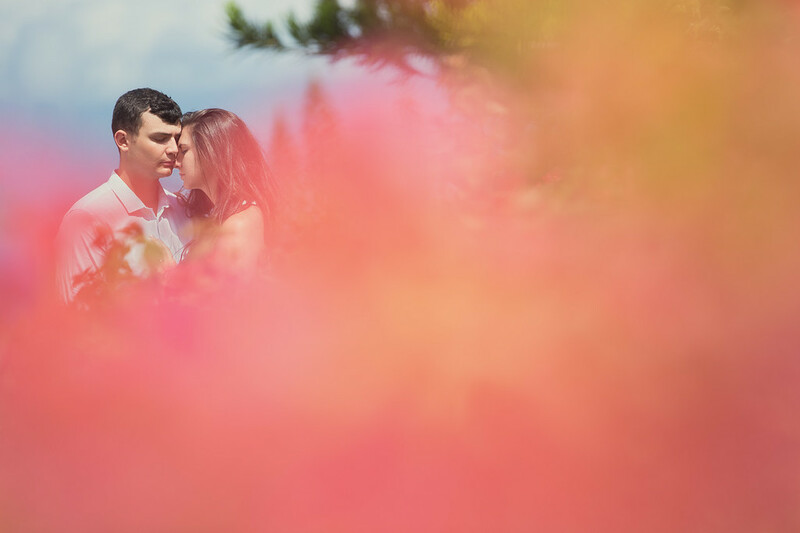 Like this one of the two lovebirds, Kalli and Bridger amidst the flowers in Maui. They look totally oblivious to the world going on around them, focused only on each other. That’s the power of love. My favorite quote about love is from Dr. Seuss, “You know you’re in love when you can’t fall asleep, because reality is finally better than your dreams.” I know that I am in love because my reality is way better than I could have ever dreamed. My wife is my soul mate and our life together is like a vacation every day with my best friend. Sometimes I can’t sleep at night just thinking about how lucky I am to get to wake up and live my life with her. Valentine’s day is special for us because Nini finally agreed to go out with me on February 8, seven years ago, just in time for Valentine’s day. Thank you Nini, I love you dearly! Happy seventh Valentine’s day!